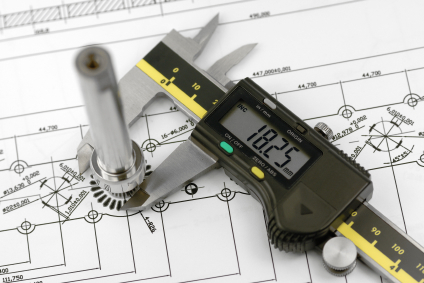 There are several ASTM bolting specifications that require a heavy hex head – larger than a standard or finished hex head. These specifications include: A193, A320 and A307B. 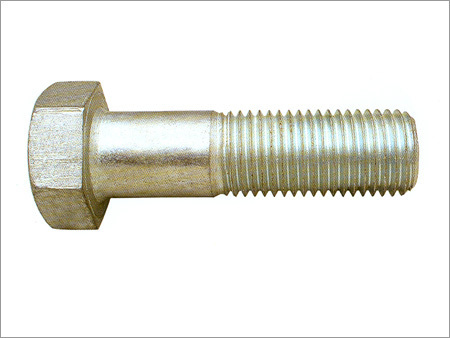 Although A325 and A490 bolts also require a heavy hex head, they refer to Structural Bolts for dimensional specifications, since structural bolts have shorter thread lengths than standard heavy hex bolts. 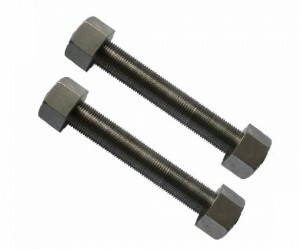 Heavy Hex Bolts are used in a varity of OEM equipment and can be manufactured in multiple ASTM grades. Check Out Heavy Hex Bolts our Bolt Catalog for Sizes and Dimensions.